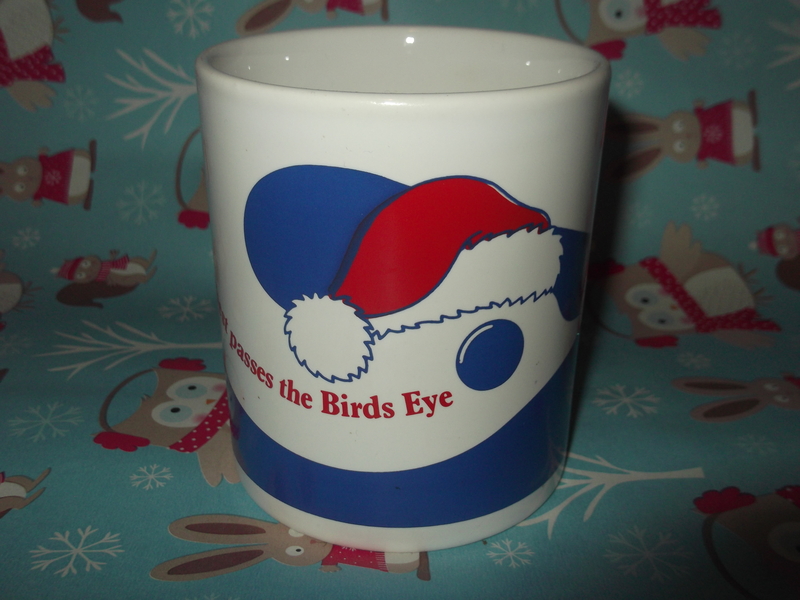 It’s Christmas time again and to round off a “spartan” year on the trade-mug front, we here at Mugspotters’ are very proud to share this wonderful charity-shop salvage trinket with you for Birds Eye Foods. The design is draped around the Cambridge making it tricky to capture on a single elevation but not only does it feature a lovely blue-bird silhouette, but right on cue, the winged one is actually sporting a Christmas Santa hat! 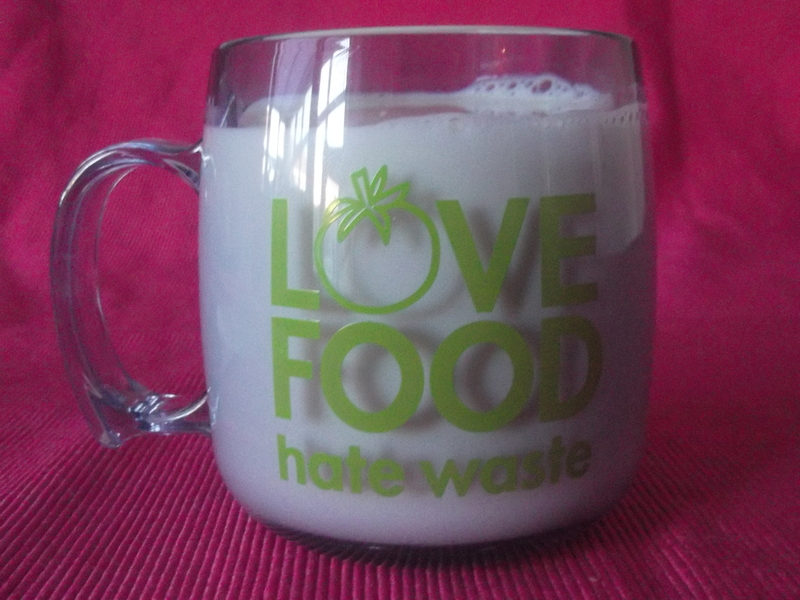 One can only imagine these were issued as Festive gifts to Birds Eye employees. They probably came packed with about half a dozen fish fingers to boot! 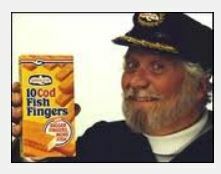 There’s no escaping the fact that Birds Eye are synonymous with Fish Fingers (Or Fish Fingres if you are Spanish) and the first thing that springs to mind when you mention this brand is Captain Birdseye, shown below sporting a white polo neck & a packet of 10. 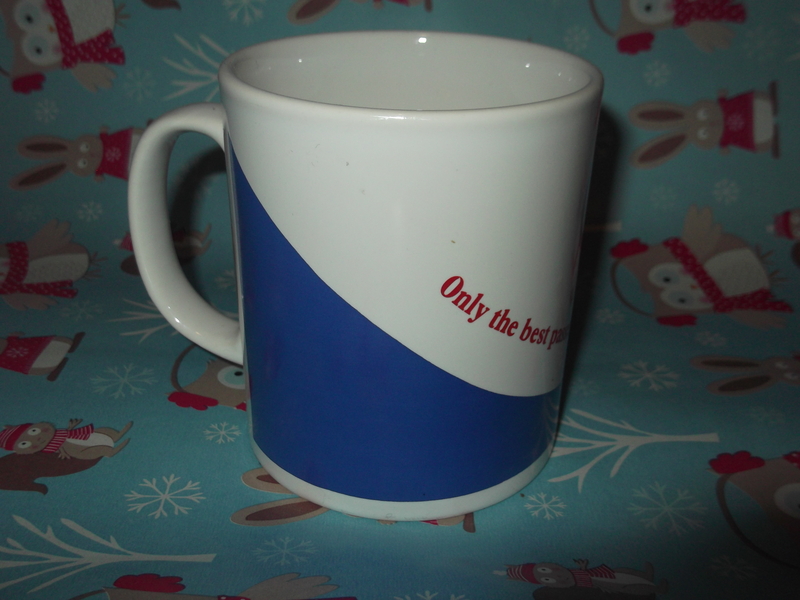 All that remains for all of us at Mugspotters is to wish you a Happy Christmas & Peace on earthenware. Apologies for the inane ramblings. Let’s get back to what brought us here. This quite wonderful Marrow. It features a lovely loose illustration depicting a glorious country landscape which just makes my heart yearn for Spring. 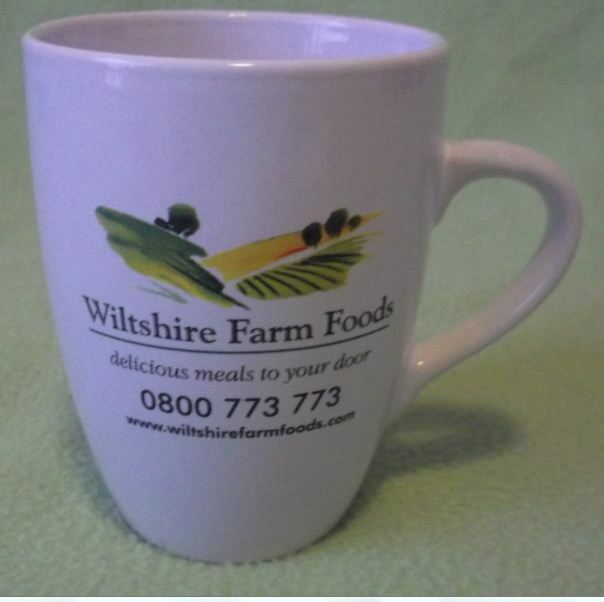 It’s rare a trade mug evokes such emotion in me. Contact details are on the vessel. Their website has some mouth-watering treats on the menu. I don’t think even think you need to be in your mid-forties to order from them! It’s goodnight from me. And it’s goodnight from him. 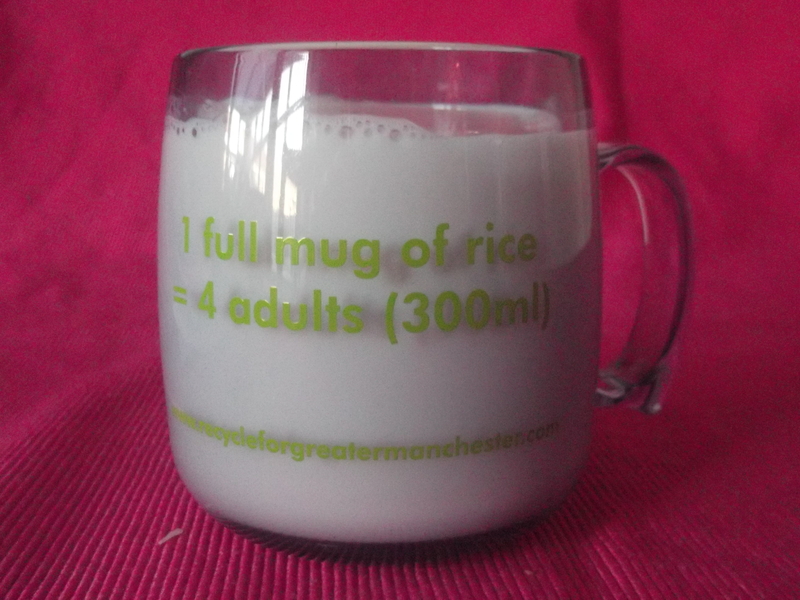 It appears then that this mug’s primary purpose in life is probably a crafty basmati measuring implement. So once the rice is in the pan & on the boil with your korma simmering away nicely, once rinsed, I see no reason for you not filling the mug with a satisfying cold beverage. I seem to recall this being thrust at us in Bury Town Centre, along with an accompanying ‘Bag-for-life’ by some over-zealous promotions rep. But seriously Spotters, the next time you finish your favourite curry and there’s a pile of rice, sitting there on the plate ready for the bin, please remember, people are starving in Bury. If you been affected by any of the issues raised on this entry, please post a comment and we’ll reply in strictest confidence, alternatively if you live in the Manchester area, visit Chennai Dosa in Stretford for a variety of delicious Southern Indian ‘filled’ crepes, none of which need the benefit of rice, as they come served with sambar and dips. After one day on-line my personal collection of Trade Mugs had been exhausted so family friends came to the rescue with this true North-Western classic! All the way from Bolton Lancashire comes this elegant ‘Newbury’ receptacle. 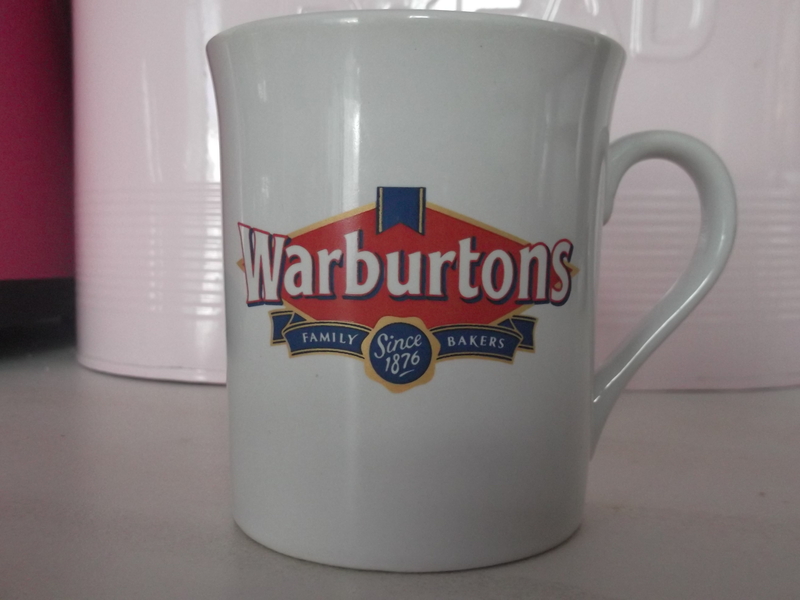 It’s plain white in colour & emblazoned with the retro Warburtons Crest. I’m sure this bakery needs no introduction but as well as being able to buy all your favourite Warbies baked products from your usual food retailers, check out their website at www.warburtons.co.uk It’s very interactive and mouthwatering to boot. I’m off now to make some toast.